Use Google Music in Ubuntu without keeping a browser tab open. Google Music Frame lets you run your favorite web-based music software in the background, showing notifications when a new song plays and allowing you to change tracks the way you’re used to. Google Music puts all of your music in the cloud, so you can listen to it on any computer. This is great, but leaving a browser tab open for your music isn’t without its problems. You might accidentally close your browser, shutting down your music with it. It’s also a pain to switch browser tabs to change the track, particularly if you’re used to using keyboard shortcuts for that. Google Music Frame is, at first site, and aptly named program–it doesn’t look like much more than a frame for Google Music. Again: this is how native Ubuntu music players behave, and is a very nice touch if you regularly make use of shuffle mode. I won’t be using this much myself, but many people see to love using the dock to accomplish things. This empowers them. Finally, and this may be the ultimate perk: your multimedia keys will work with Google Music Frame. This means that, if you set up system-wide keyboard shortcuts for music playback, you can use these to control Google Music. Beautiful! Want to see this all in action? Check out this video. Note: I did not make this video, so it does not necessarily represent the musical tastes of me of myself, MakeUseOf.com or any of its affiliates. That should install Music Frame for you. Not sure what a PPA is? 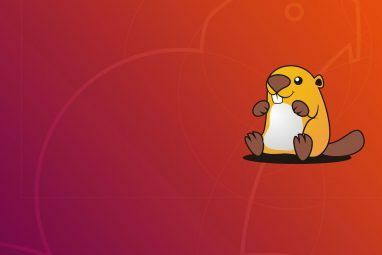 Read this article explaining what a PPA is and why you’d want to add one What Is An Ubuntu PPA & Why Would I Want To Use One? 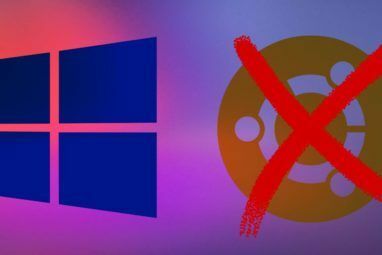 [Technology Explained] What Is An Ubuntu PPA & Why Would I Want To Use One? [Technology Explained] Read More . 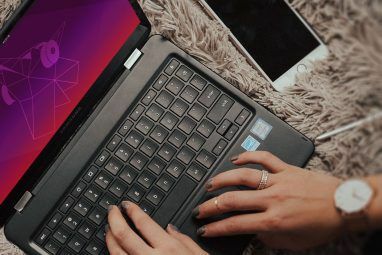 Are you not using Ubuntu? Check out Google Music Frame’s website, but don’t expect miracles. This software was designed for Ubuntu’s Unity, and as such works best with Ubuntu. Google Music gives me access to my entire music collection from my netbook, so I love it. Google Music Frame means I can enjoy that music on my netbook but still use a music player well-integrated with my operating system. The only thing it can’t do, it seems, is download podcasts and send them to my MP3 player! How do you like Google Music Frame? Let us know in the comments below; I’ll be joining the conversation. Explore more about: Google Music, Ubuntu. Since the article was written, the Google Music player has been updated to the Nuvola Player, so named because it will also include Grooveshark. I found this when I started the application for the first time. You're right: there's been a name change and more services added. It's a quickly-growing system! Thanks for writing about this. It looks awesome. It works great. I'm glad you like it, and thanks for reading the article.